Have a friend in your life who spends as much time on the mat as they do at home? No need to stress — we've done the shopping for you! From handmade jewelry and prints to much-needed accessories and clothing, we've got just about everything your yoga-loving gal (or guy) could wish for. For kids and adults alike, these Yoga Joes ($28) are adorable! 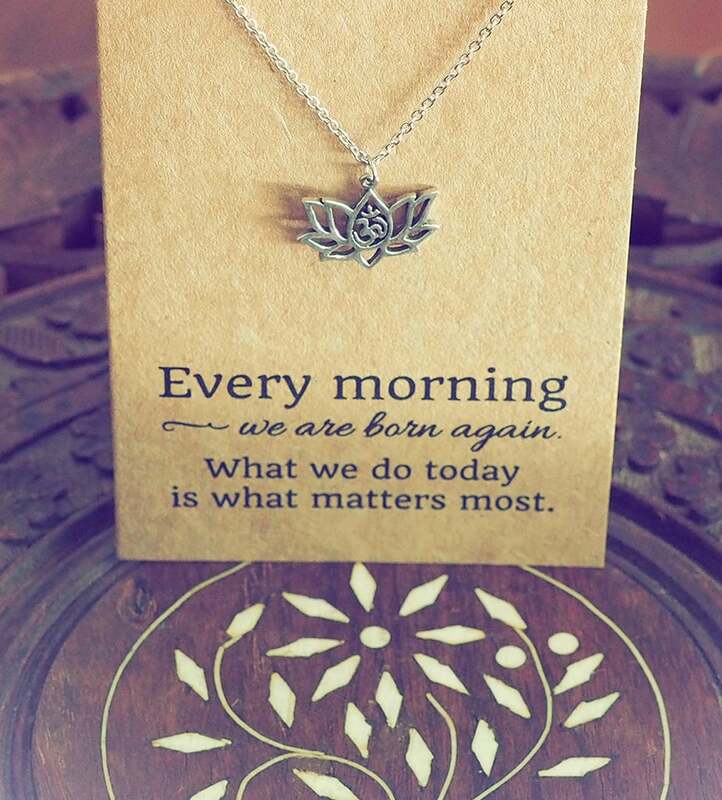 Delicate and sweet, this lotus flower necklace ($20) is probably never something she'd buy for herself, but would adore. 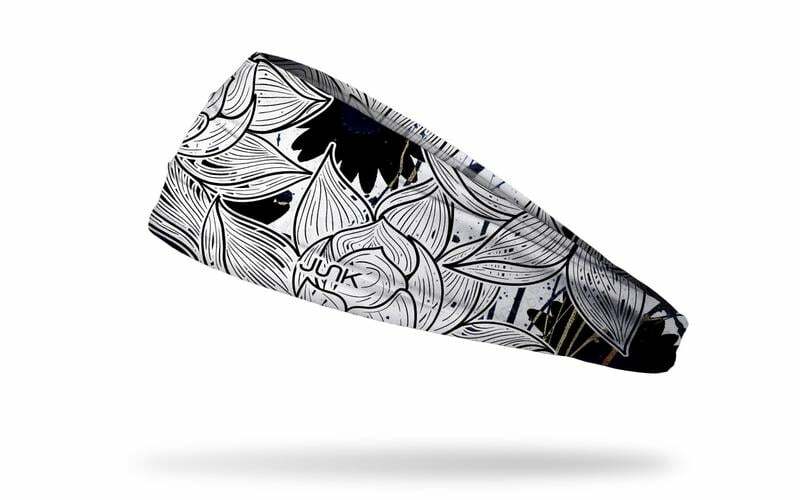 Because she spends a lot of time upside down in poses, gift her with the Junk Nocturne Headband ($16). It's wide enough to keep hair tame during class and double as an eye cover during Savasana. Everyone deserves a little chocolate, and since no one should be left out, The Chakra Box ($30) contains all-natural, dairy-free, vegan ingredients. 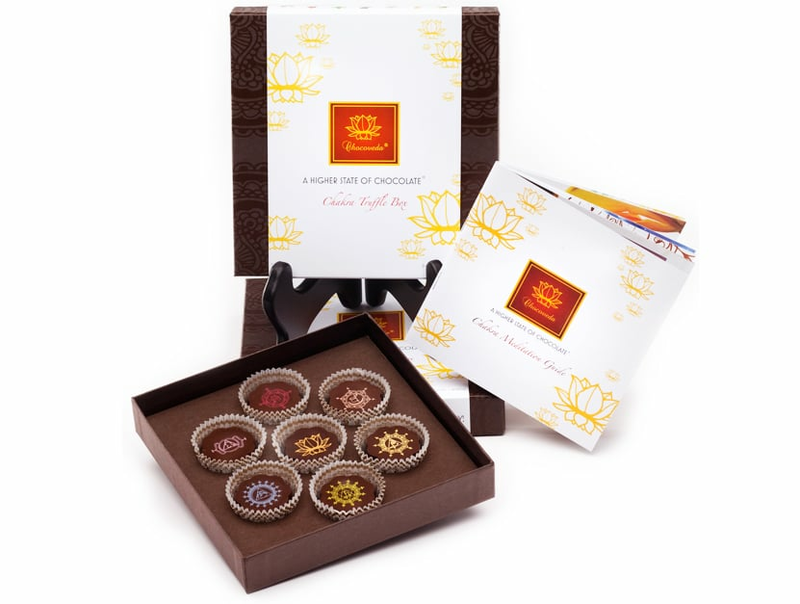 The different flavors of each truffle corresponds to the body's seven energy centers. Flavors include chai, ginger-lemongrass, and honey-vanilla. 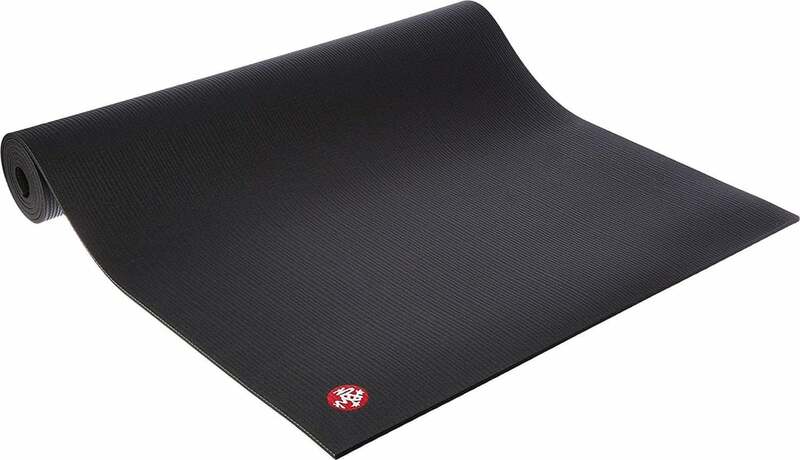 With a lifetime guarantee, the Manduka Pro Mat ($110) is dense, thick, and offers unparalleled comfort and cushioning. They'll never have to buy another yoga mat again. Mira Rae makes gorgeous, comfortable clothing and she'll love these Stained Glass capris ($82). 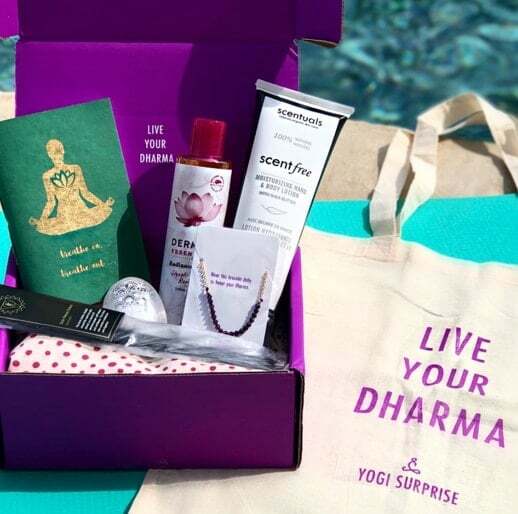 Surprise her with a Yoga Surprise subscription box ($50 a month). It's filled with yoga-inspired jewelry, cruelty-free products, and healthy snacks. It's something to look forward to every month! 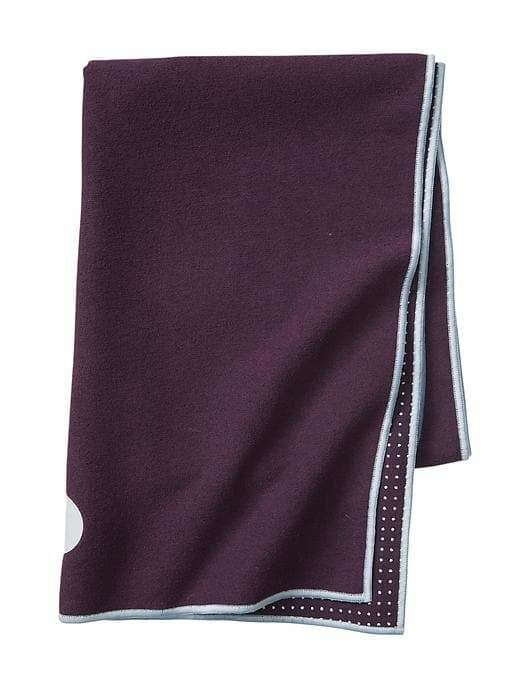 Skip those yoga socks and gloves, and keep your friend from slipping off the mat with a Yogitoes Skidless Mat Towel ($58). Made of highly absorbent microfiber with comfortable nubs that provide traction and grip, you can be sure that there will be no slipping out of downward dog. What yogi isn't a fan of cookies? Your friend will get a kick out of these yoga cookie cutters ($39). 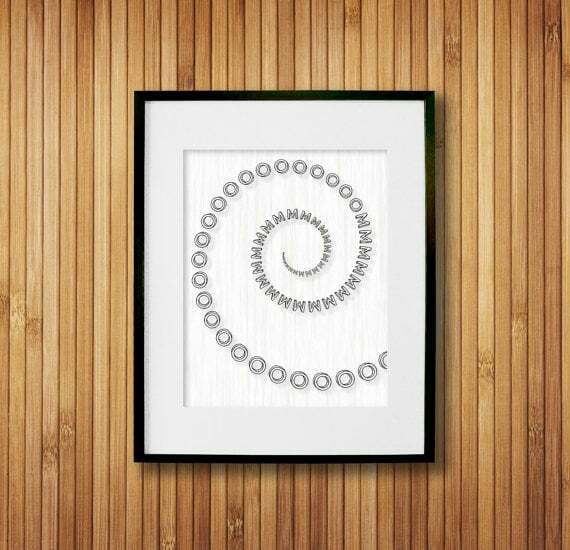 Yogis find peace in the universal sound of "om," so they're sure to love this simple om yoga print ($15, frame not included). 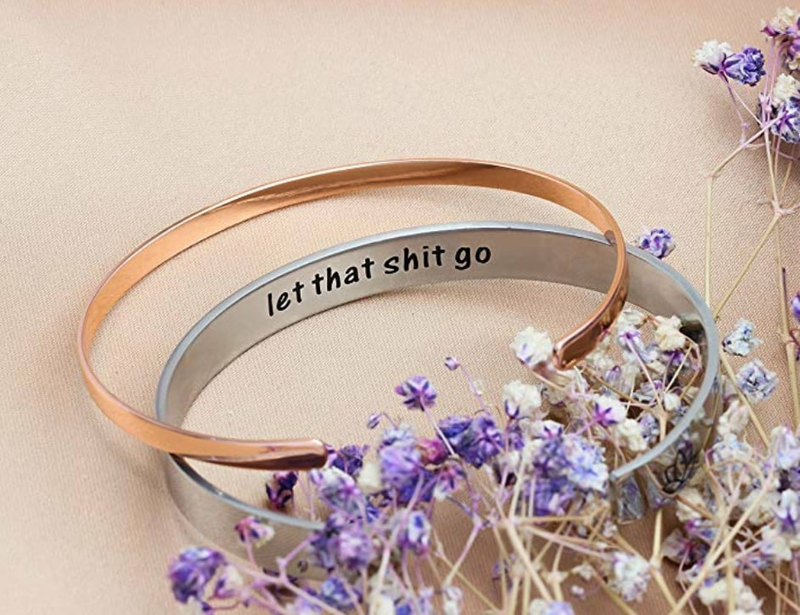 This hand-stamped bangle bracelet ($13) will look great on its own or layered with other bangles and friendship bracelets. 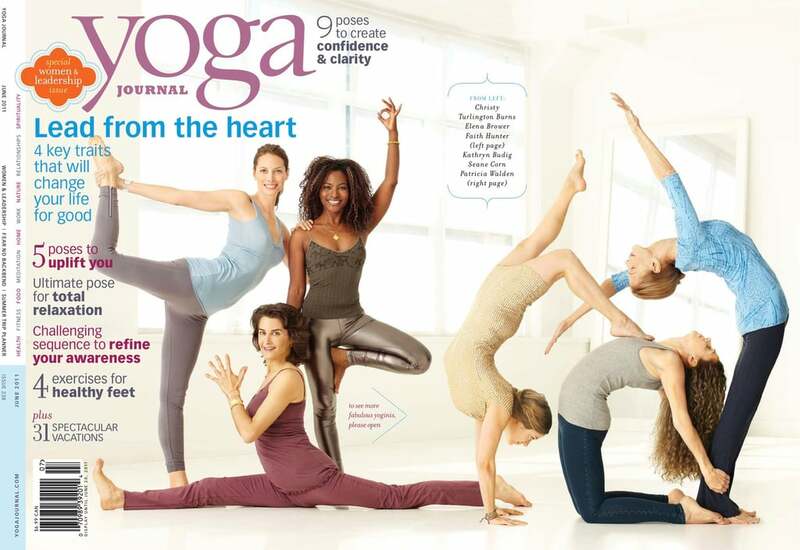 From its magazine to its website and its annual in-demand conference, Yoga Journal ($14) is the end-all, be-all of yoga publications. Surprise the special someone in your life with a one-year subscription to the magazine — not to get all cheesy on you, but it really is the gift that keeps on giving. Since she's going to need a bag to tote her mat around town, buy her a Lululemon Get Rolling Yoga Mat Bag ($50). Love the pink! The lightweight Jade Travel Mat ($65) is perfect for the girl who's always on the go. It's thick enough to offer support yet still folds (or rolls) up for easy travel. 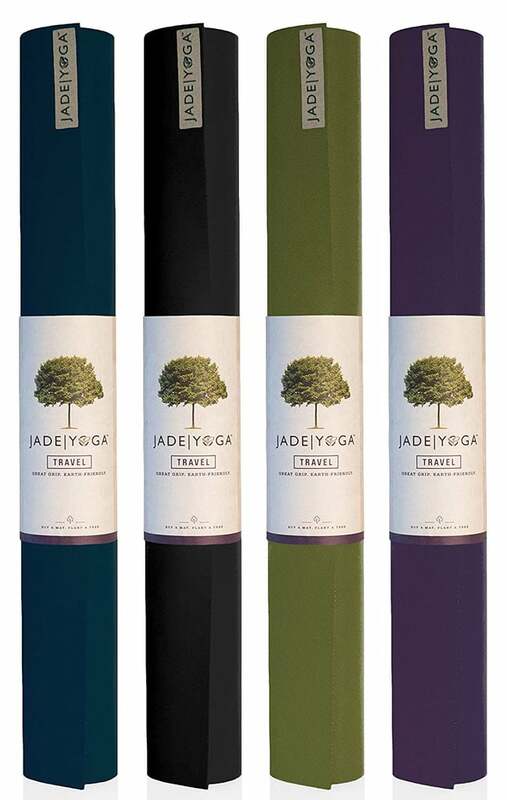 Available in two lengths — 68 and 74 inches — and a variety of colors, like all Jade mats, it's eco-friendly, giving her even more reason to love toting it around. Who Doesn't Love a New Outfit? You can't go wrong with spoiling your lady with some new yoga threads. 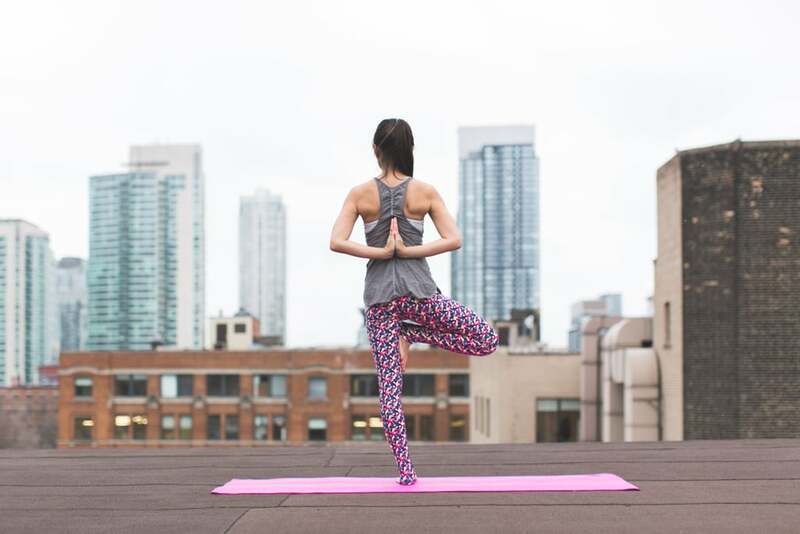 Splurge a little by picking something up from coveted brands Athleta, Outdoor Voices, Sweaty Betty, Alo, Vimmia, or Onzie. For those of you that are thinking about really splurging this holiday, nothing can top a yoga retreat — exotic locations, total yoga immersion, and being surrounded by like-minded yogis. It's really a one-of-a-kind experience. Head over to our friends at Yoga Journal for some highly recommended yoga retreats. Dating back to eighth century BC, singing bowls have been used for centuries in Buddhist practice as a way to begin and end meditation. 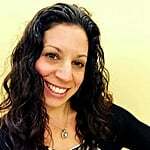 In yoga, it's not uncommon for teachers to employ this practice during Savasana. 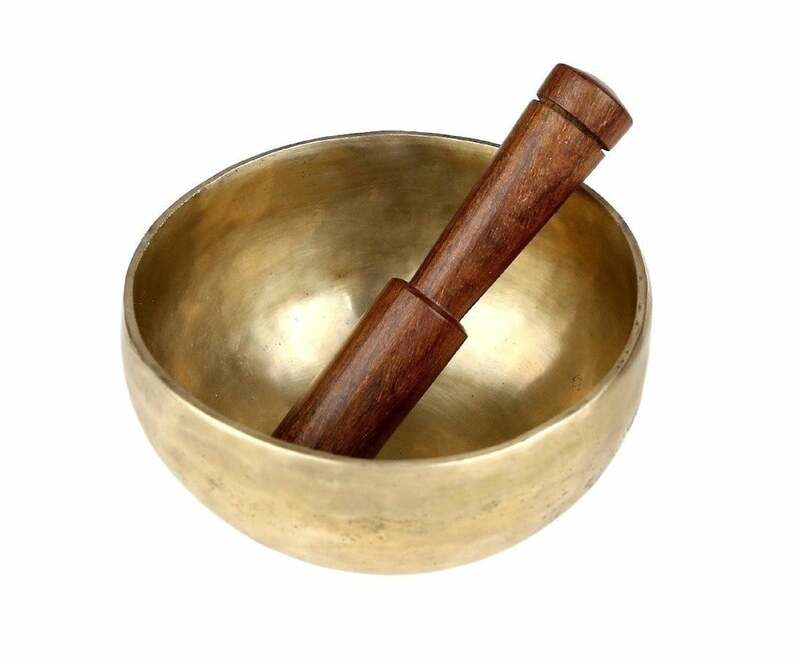 This particular brass singing bowl ($21) would make a great addition to a home studio. For a home practice, aside from a yoga mat, having a block is a great way to modify or get deeper into poses. 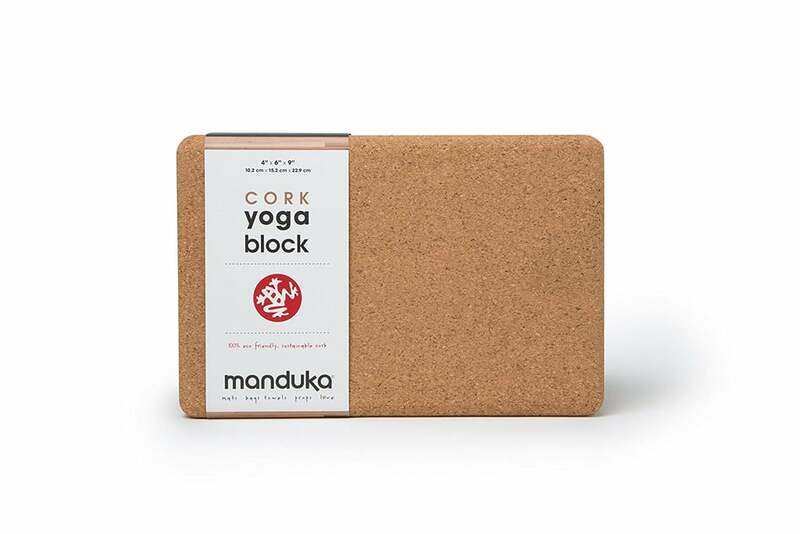 This Manduka Cork Yoga Block ($20) is easy to grip without slipping and offers the firm support you need. 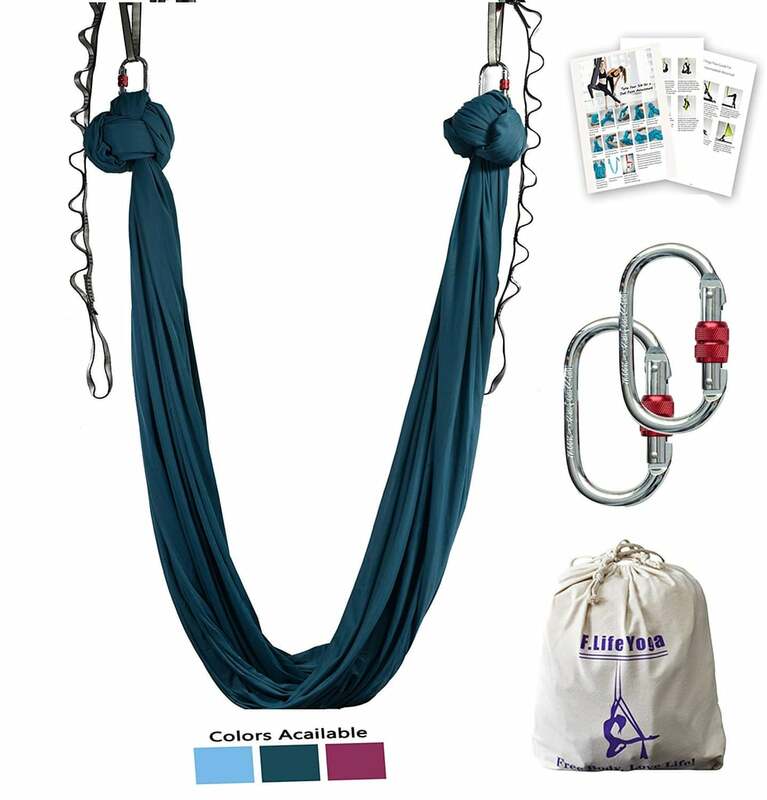 Bring their yoga practice into the air with this Antigravity Yoga hammock ($60). 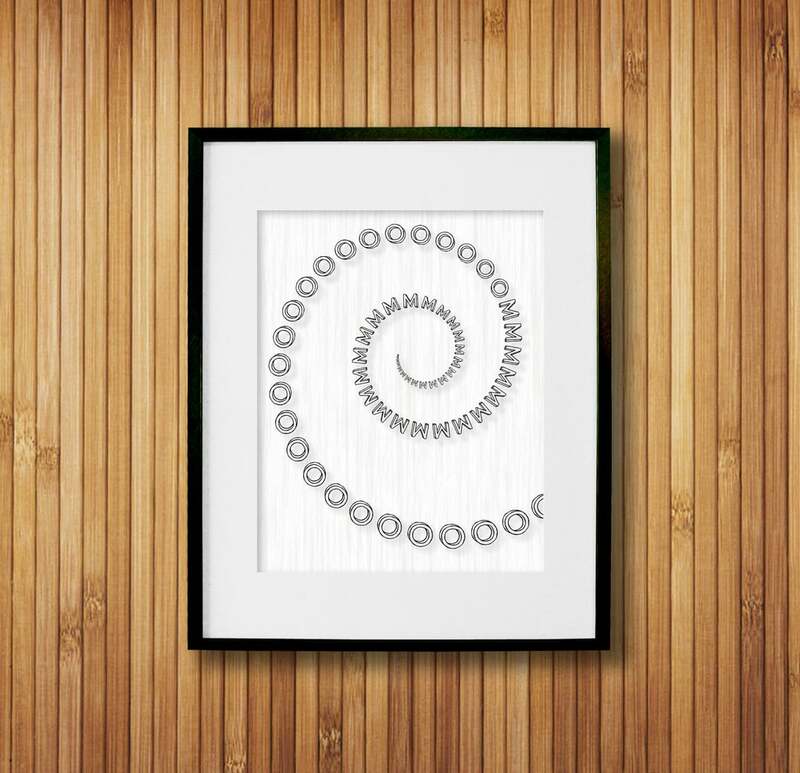 Made from the same nylon used in Cirque du Soleil performances, it comes with a guide to learn poses so they can feel weightless, calm, and happy. Much beloved yogini Shiva Rea is a favorite here at POPSUGAR Fitness. 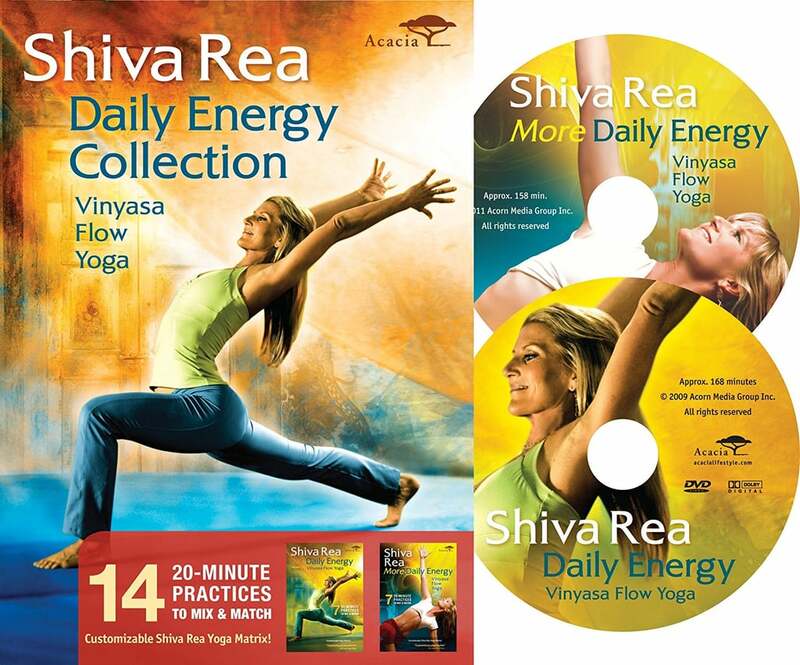 We love her DVD series, "Daily Energy" ($19). It involves 14 different 20-minute flowing sequences.